Success in life requires some degree of will power and energy to work our way through obstacles and tough times. 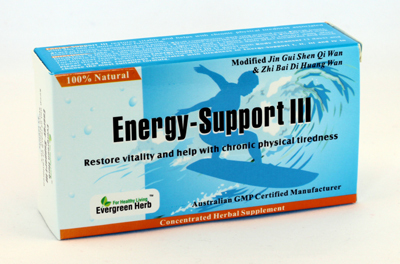 According to the Chinese herbal theory, maintaining the natural vitality is essential for a healthy body. When the organs are nourished by the vitality and work harmoniously with one another, the body thrives and will power is strengthened.